Stand out in a crowded marketplace with the 30Seconds Favorites Awards program! Want your product to stand out in the crowded marketplace? There are so many product choices for families, and so much noise and clutter on social media and blogs, that it’s hard to know what products are worth it and what’s not. 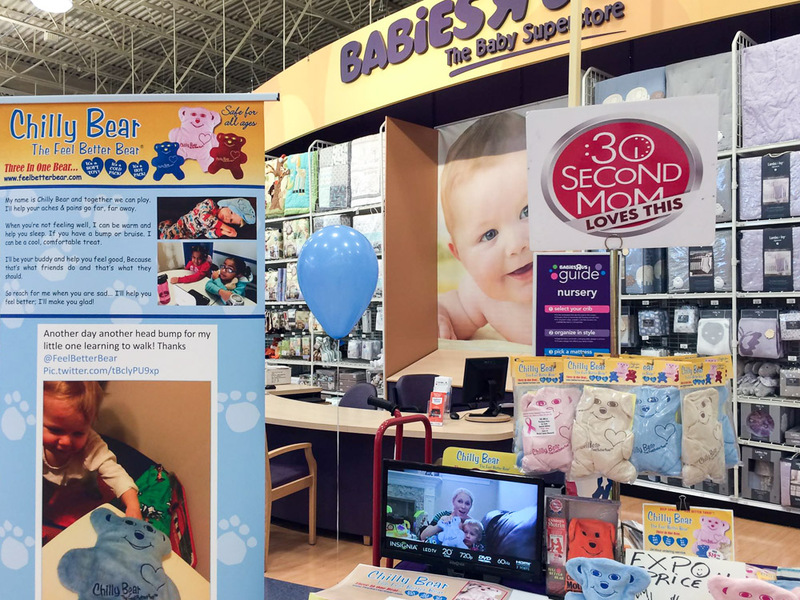 The 30Seconds Favorites Awards program identifies the “must-have” items for parents and their families, then shares them with our audience, social networks and the media.